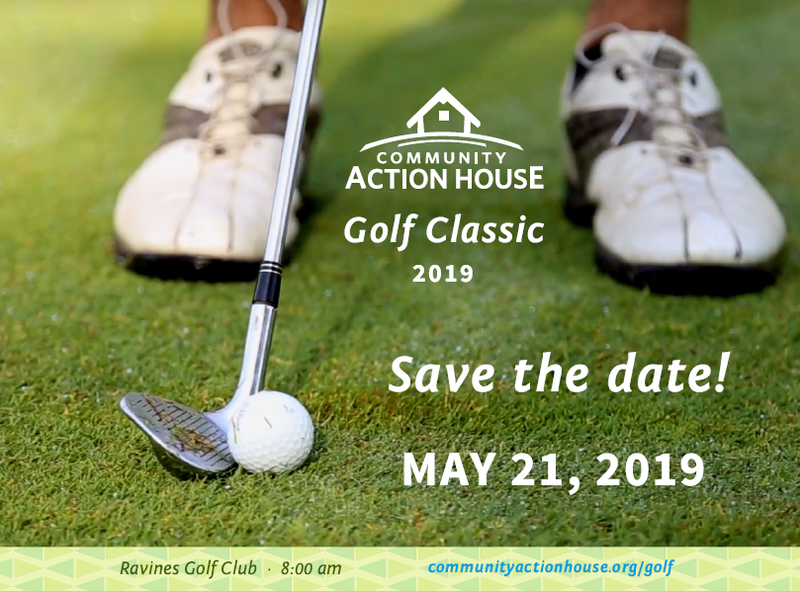 Join us for our Annual Golf Classic hosted at the Ravines. If you have never been to this Arnold Palmer course, you will be taken in by this uniquely designed, visually stunning course. It's a four person, best ball scramble with prizes going to best score, longest putt, longest drive and additional wild card awards. You'll also have the opportunity to make a bid after lunch to Fund a Need.